Today’s round of trivia tests your knowledge on Season 2 of The Simpsons. Because we’re hoping to get an update today, I’ve kept this round short and sweet. 10 total questions. So test your skills and see if you make the grade! And don’t forget to check the leaderboard over the next few days to see how you stacked up with your fellow Addicts! So be sure to enter the same nickname for each day of trivia so we can combine your scores. Note: If you want to be considered for the Leaderboard, you have 24hrs from when Day 4 goes live to complete the Trivia for your score to be calculated to the leaderboard. This means you have until 6:30a Eastern US time on Thursday, February 28th to complete this for leaderboard tally. You’ll still be able to complete the Trivia after that cutoff and receive your score, it just won’t get tallied for the Leaderboard. And I plan on releasing the results of Day 4 tomorrow, exactly 24hrs after this goes live. And, because of the update today, the very final leaderboard (for this batch of Trivia) will be posted on Saturday. How did you fair on day 4 of trivia? Know your stuff or completely lost? How do you feel you did overall? What Season or episode should we cover for the next round of Trivia? Sound off below, you know we love hearing from you! 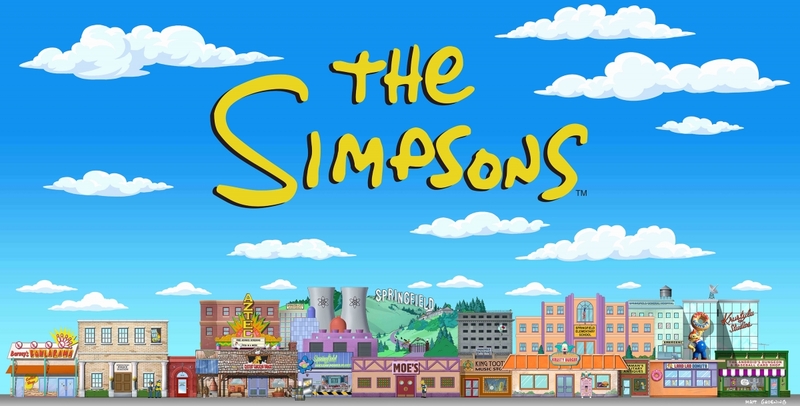 This entry was posted in Tapped Out, Trivia and tagged Season 2 Simpsons Trivia, Simpsons Games, Simpsons Trivia, Tapped Out Tips and Tricks, The Simpsons Tapped Out, TSTO Addicts, TSTO Tips and Tricks, TSTO Trivia, What to do with downtime in TSTO. Bookmark the permalink. I’m really liking the trivia too, glad to know it will stick around. 🙂 I’m thinking Saturday trivia will become a thing, and maybe more during downtimes. I know I’m going do to a mini-event centric one for Addicts Live on the 9th for sure. Have to see what I come up with for this saturday. Just happy everyone’s enjoying them, it’s all about having fun…even when other things are frustrating. Yea my fault. EA accounted for Daylight Savings (which starts on the 10th) to keep end time still at 10am ET, but since it hasn’t started yet I forgot to subtract the hour. I would of got 9/10 but didn’t read the question slow enough… 😦 instead now I got 7/10…. 9/10 I only got the Tracy Ullman question wrong. 6:30am here in Ohio and the update is here!